It’s a big day. I hope you’re celebrating and honoring the margarita properly. I did. Twice. 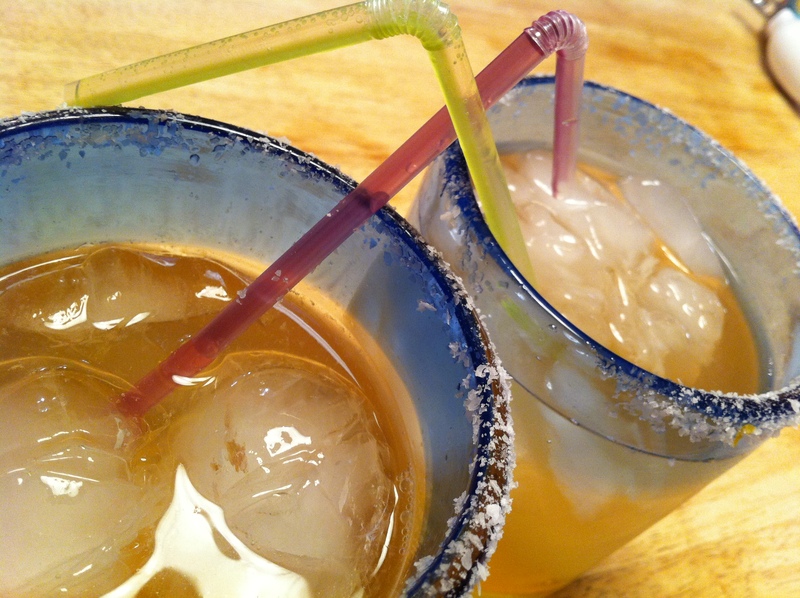 You probably know that there are a shocking number of calories in margaritas made with sweet and sour. I’ve had a cheap and easy solution for years: Tequila Fresca. Go buy some Peach Fresca, tequila, sea salt and straws. I’m assuming you have ice and a glass at home. If you don’t, get those too. I apologize for making assumptions about you. Put the Fresca and tequila (however much you like — I won’t judge you) on the rocks. You can rim the glass with salt if you like, but I often just throw a pinch right in. Stir it. Drink it. Enjoy. You can also buy the cheapest tequila you can find. Again, I won’t judge you. But please be warned: There is something called tequila-flavored liqueur out there. Satan made it. Avoid it. I fell for it. Once. A margarita has 740 calories. Seven. Hundred. And. Forty. My Tequila Fresca? There are roughly 104 calories for every 1.5 oz. of tequila you use. Fresca has zero calories. And for some reason, it’s marketed as an “adult soda,” so that just adds to the … magic. We’ll call that magic. Now we have 636 extra calories to play with. You’re welcome. This entry was posted in Cocktails, Recipes by Cavan Reagan Reichmann. Bookmark the permalink. You are a superfan! I should get you a button. 🙂 Your comments keep me going. I appreciate it! Oh no! I did not enjoy a margarita today, but I am listening to Alanis Morrissette’s “On the Tequila”. We really are the mostest most on tequila. Cavan, I’m totally making a tequila fresca this weekend (I missed national margarita day). Thanks for the tip! I can’t wait to try these out tomorrow in your kitchen! These are so good we downed an entire bottle of tequila on Saturday. Or we drink too much. I vote for the first statement.